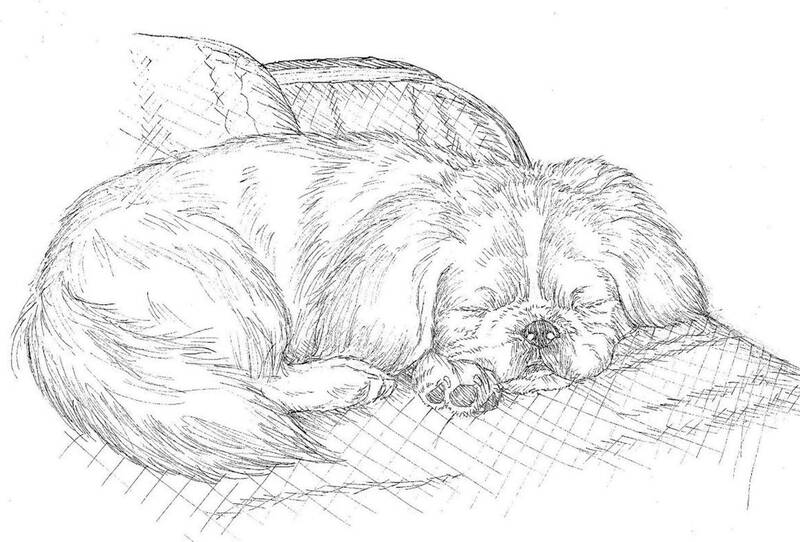 I(we) hereby apply for membership in the Potomac Valley Pekingese Club, Inc.
("the Club") and will act at all times to uphold and preserve the Club for the betterment of the breed. objectives outlined in item 2.a. above. solely as a source of profit. Discourage the buying of puppies from pet shops. public at large at dog-related events and functions. f. promote spaying and neutering to help eliminate homeless Pekingese. to join, your payment will be refunded. clicking the Submit button below. Are you willing to serve on a Committee?